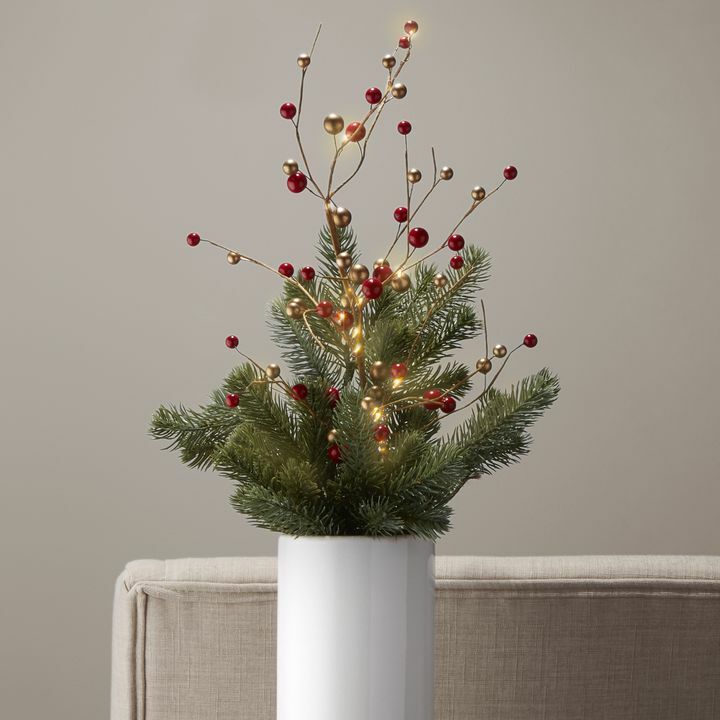 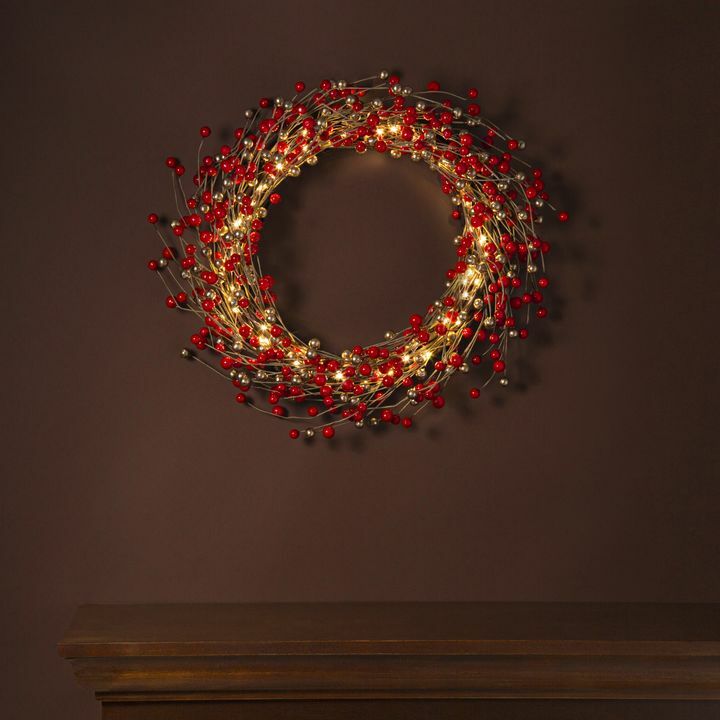 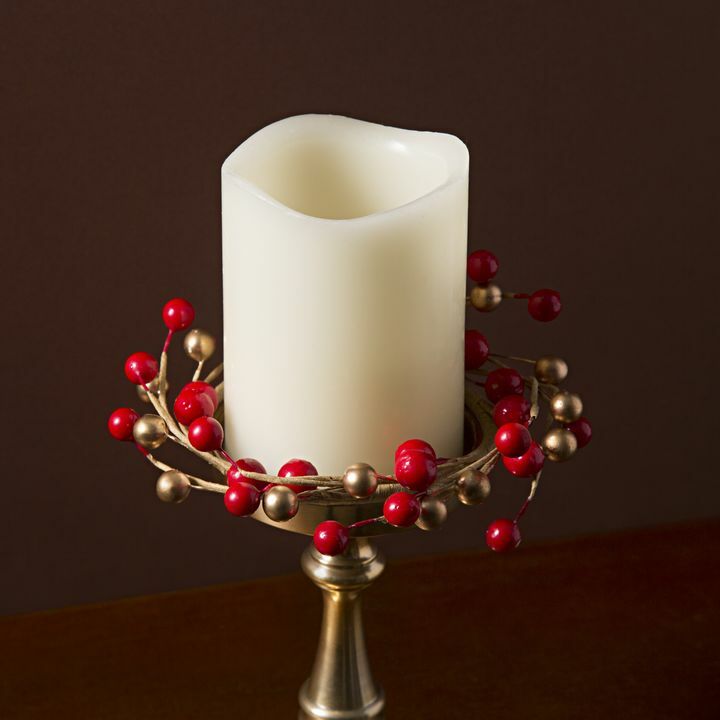 Red and gold accents offer a classic look that’s festive and fitting from Thanksgiving all the way to the New Year. 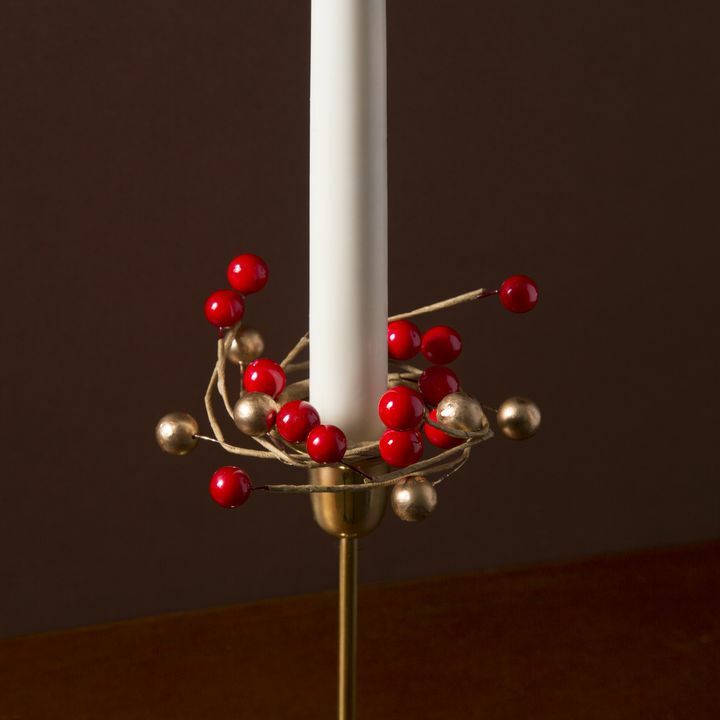 From wreaths for the walls to garlands and candle rings for the table, vibrant holiday berries create a vibrant, dynamic display. 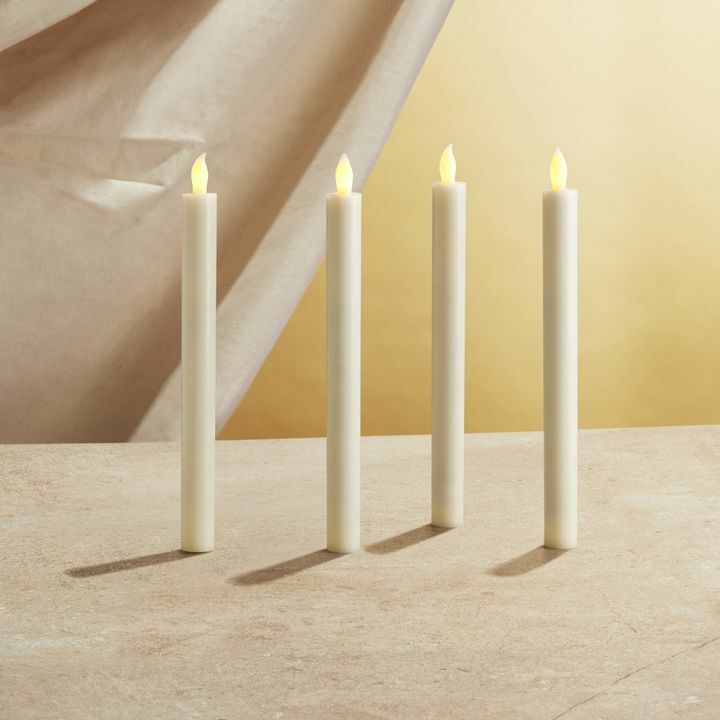 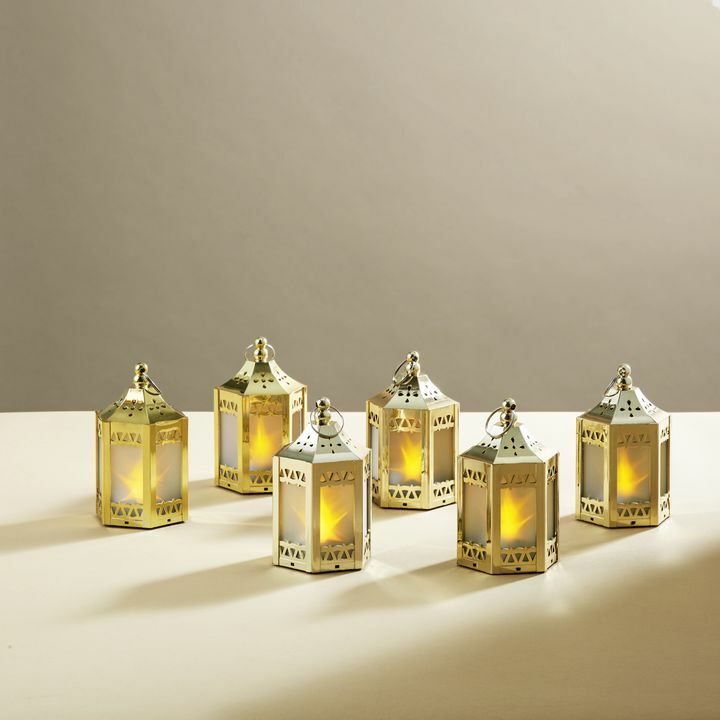 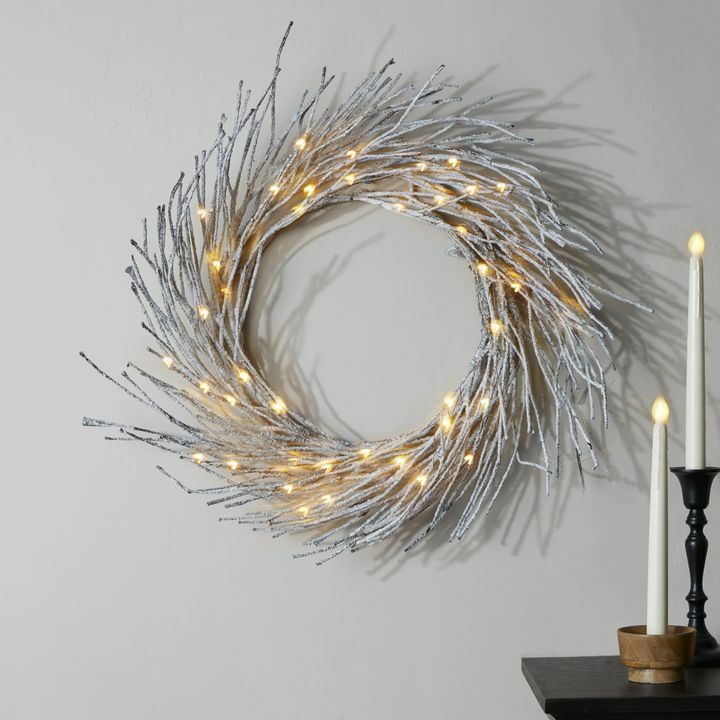 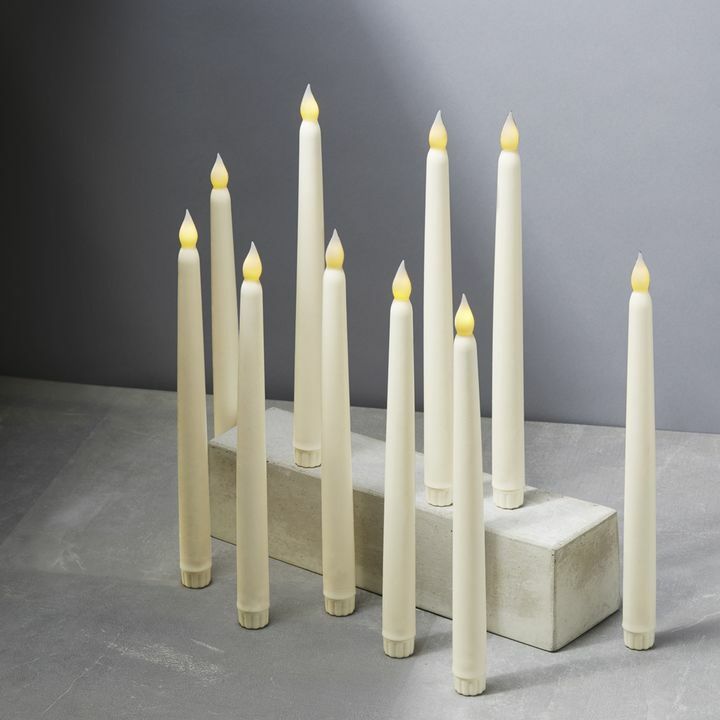 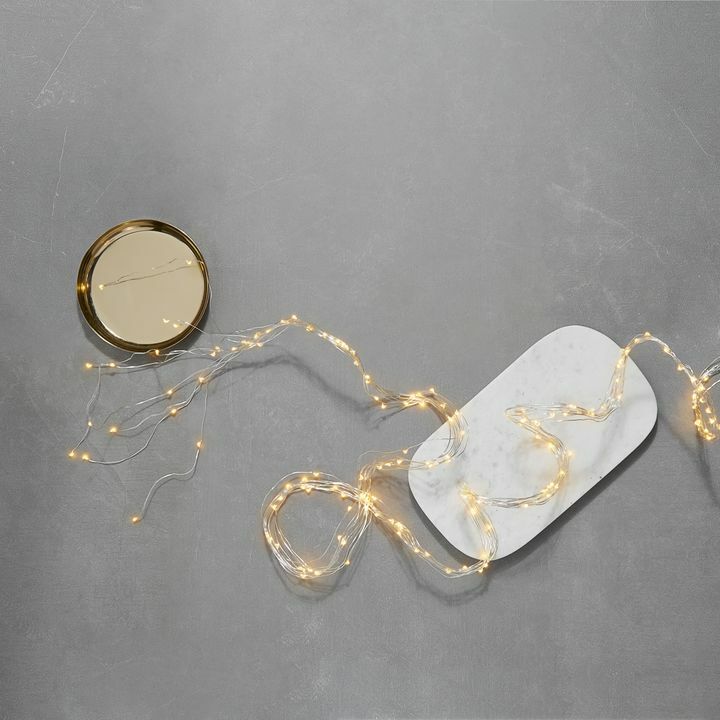 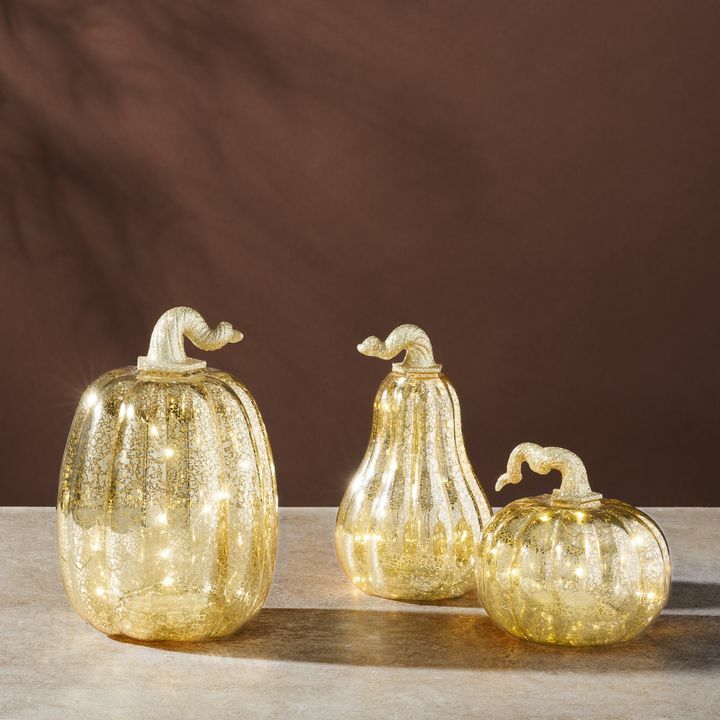 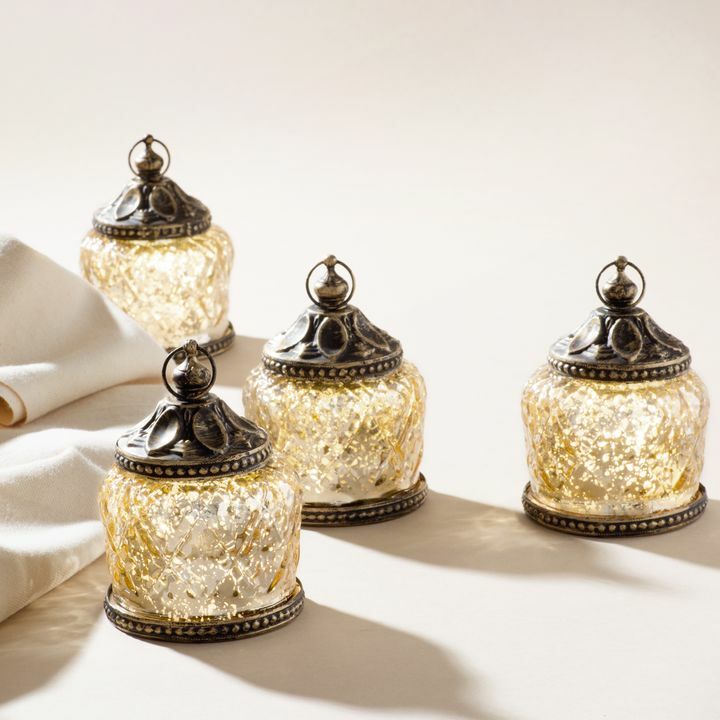 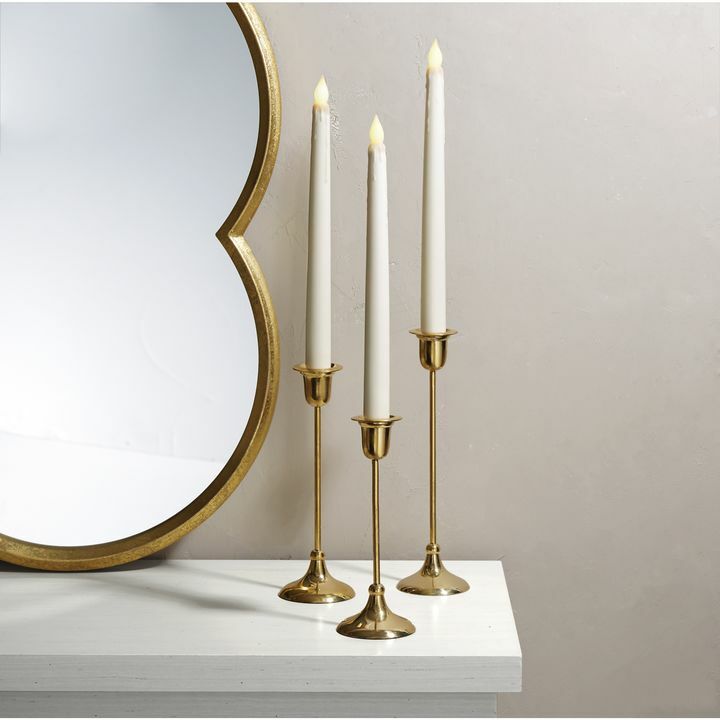 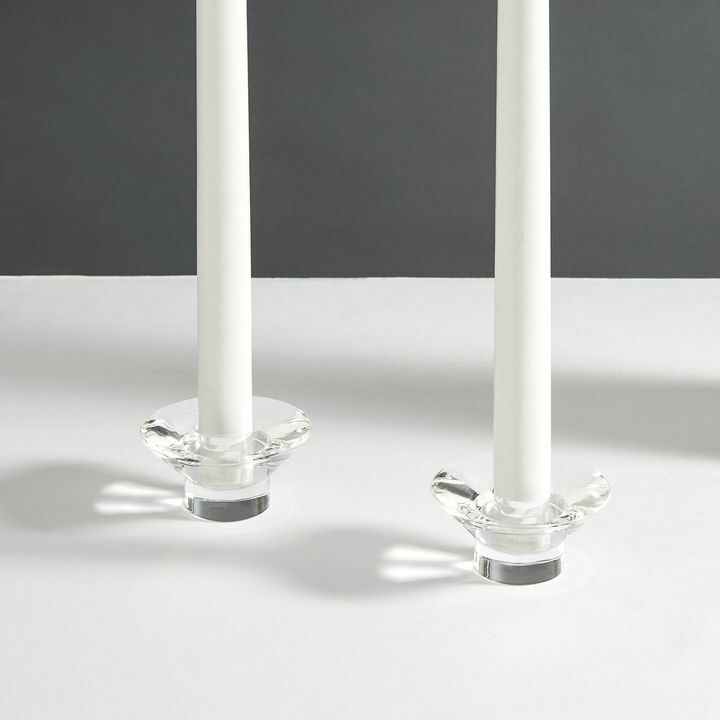 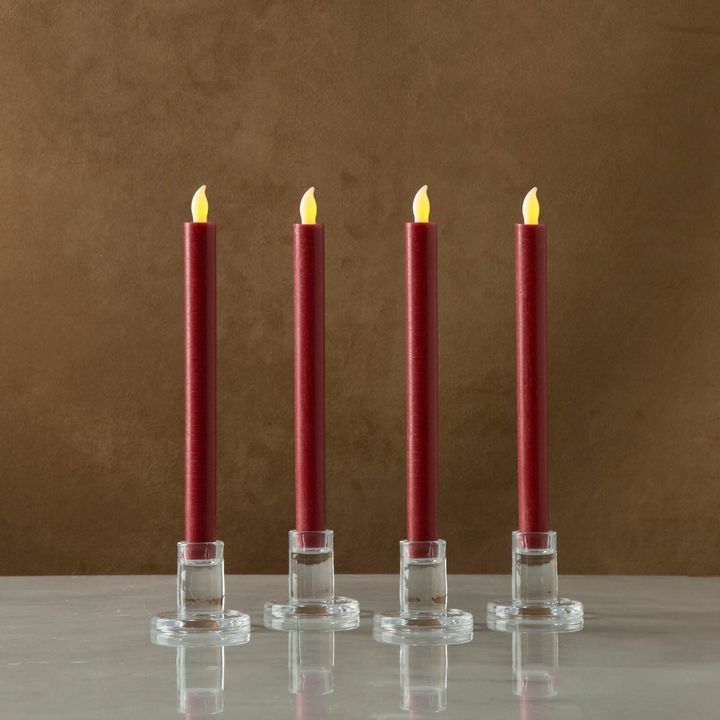 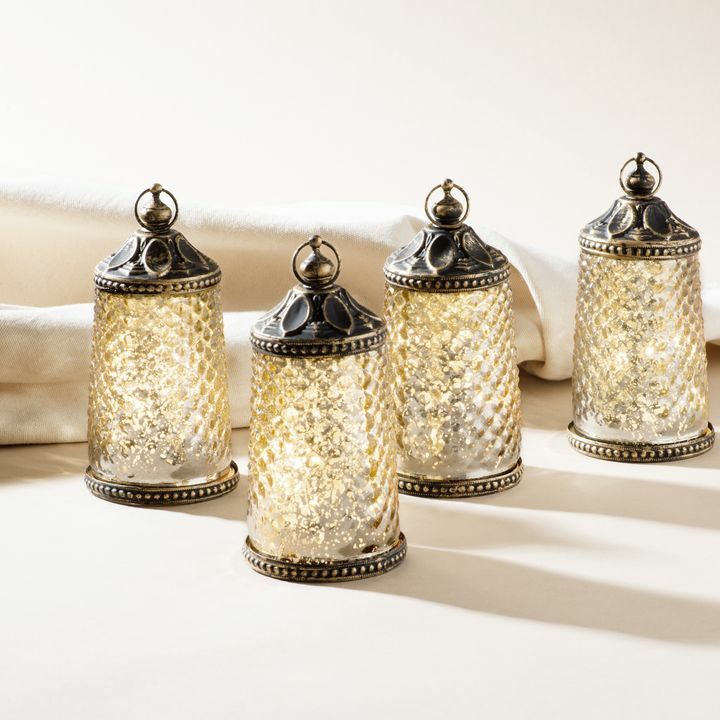 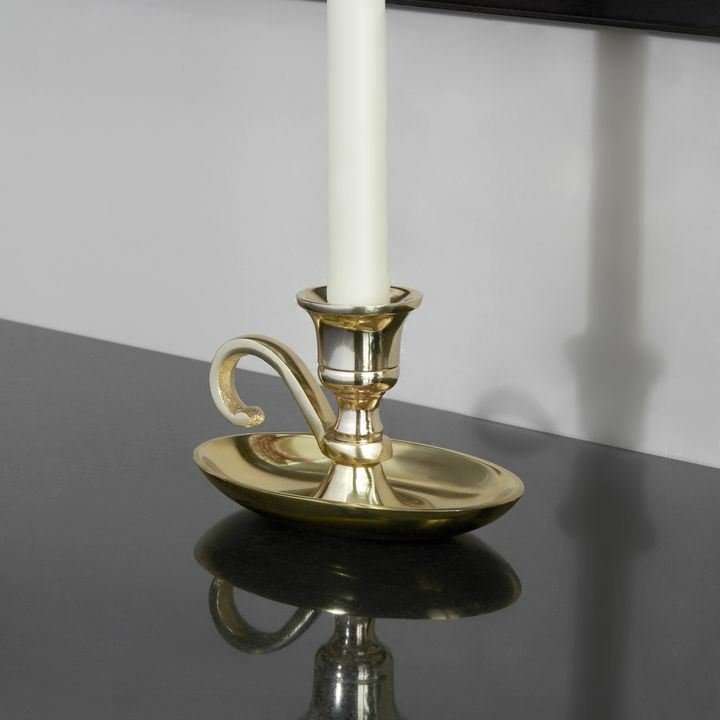 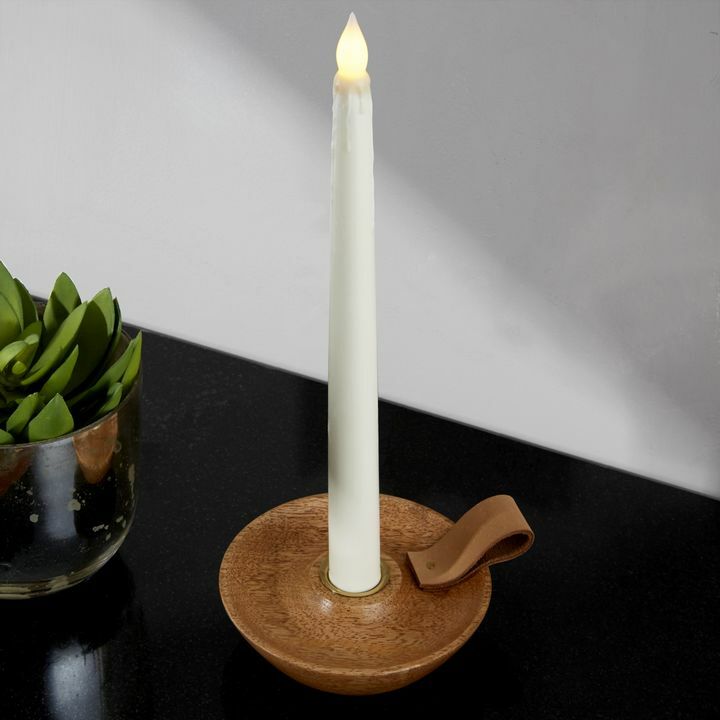 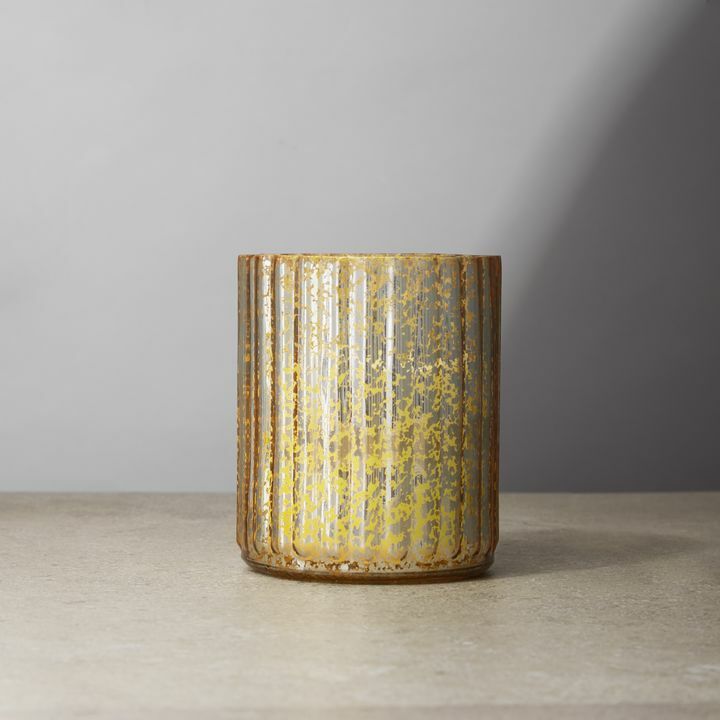 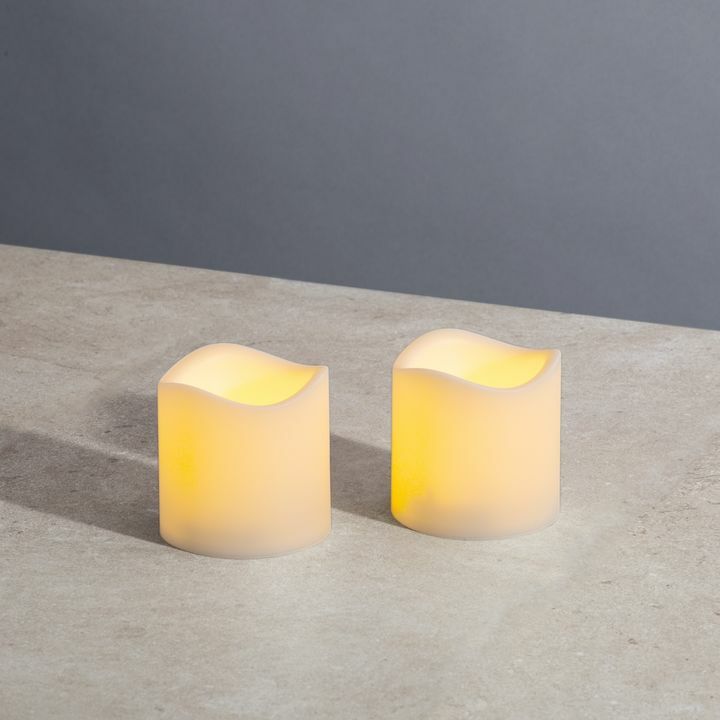 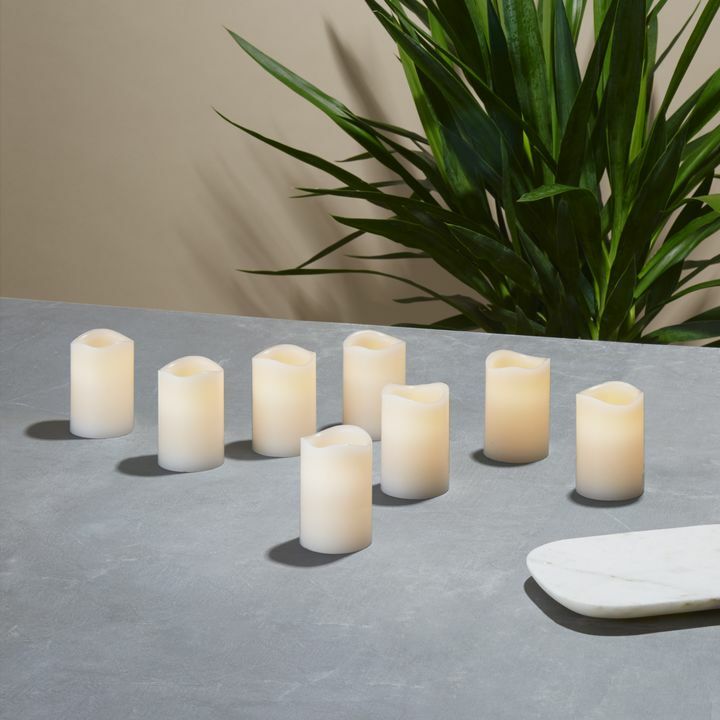 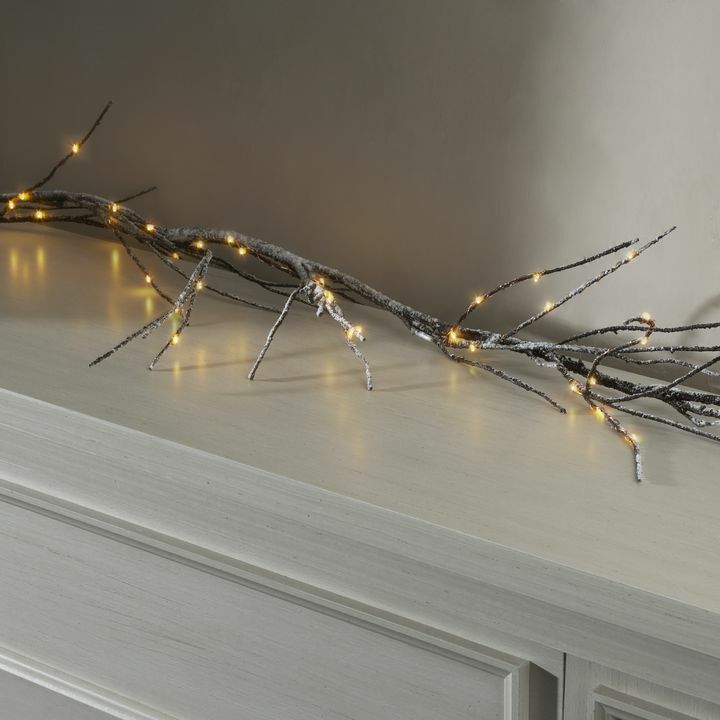 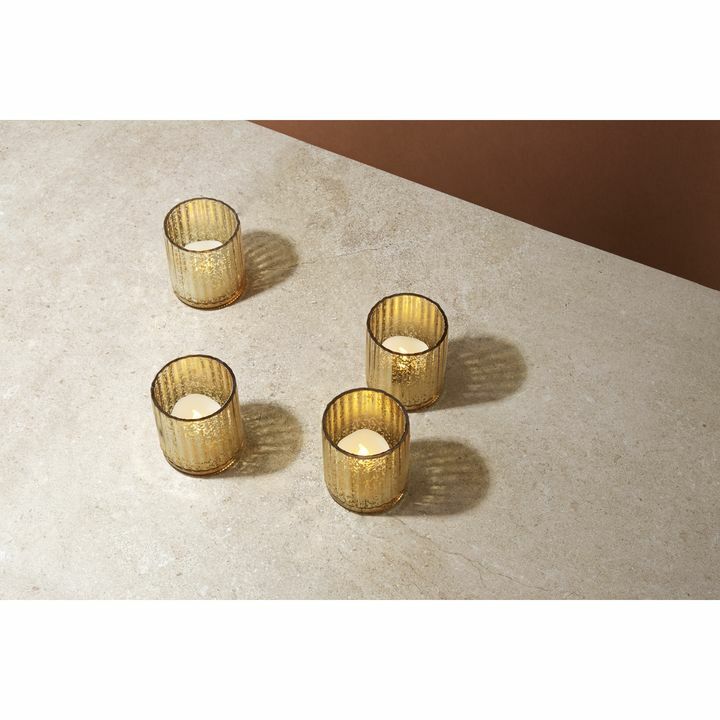 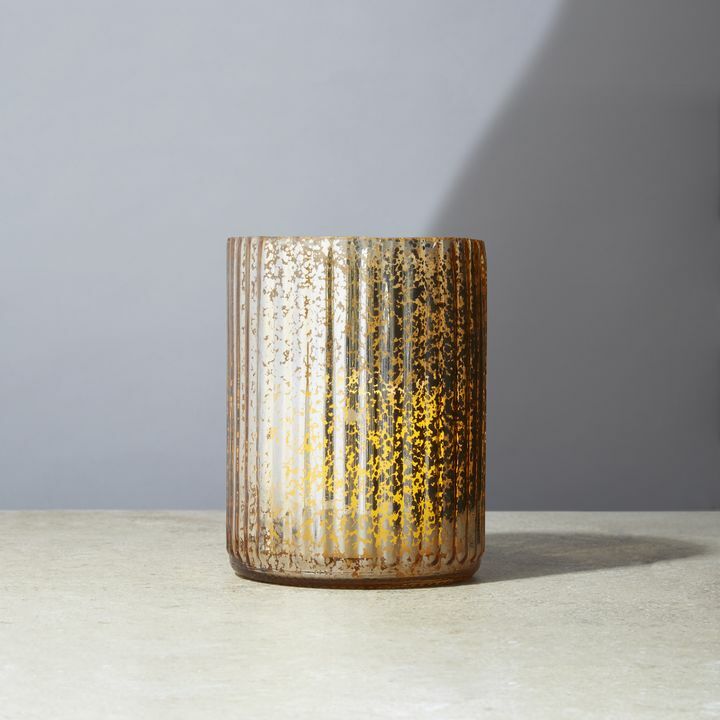 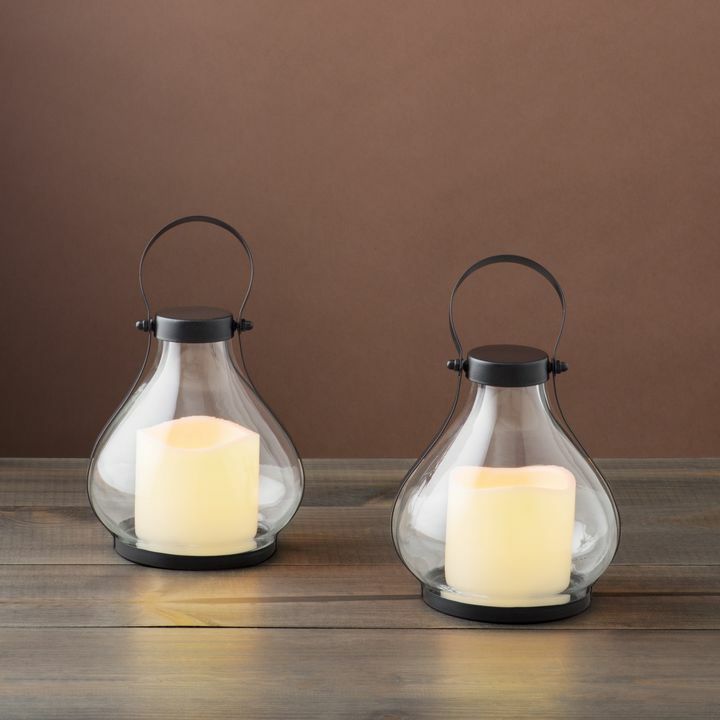 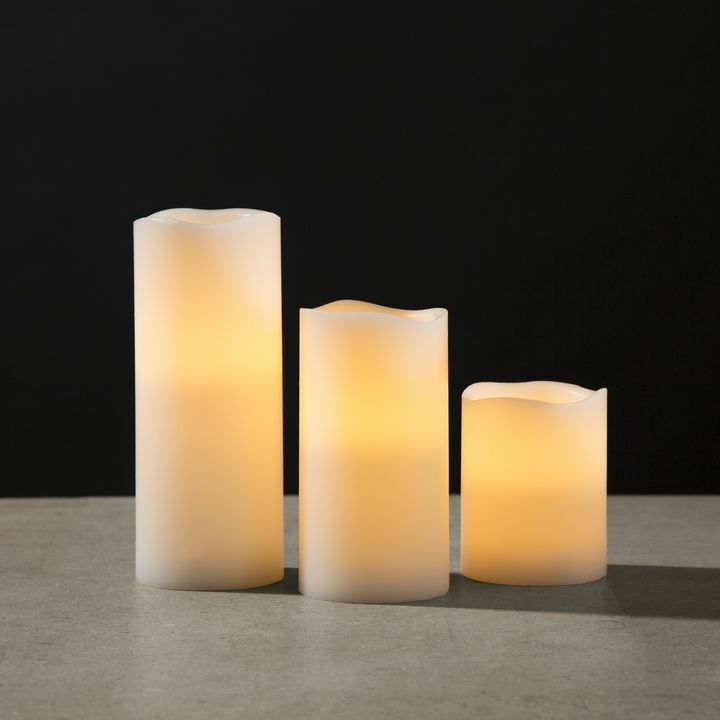 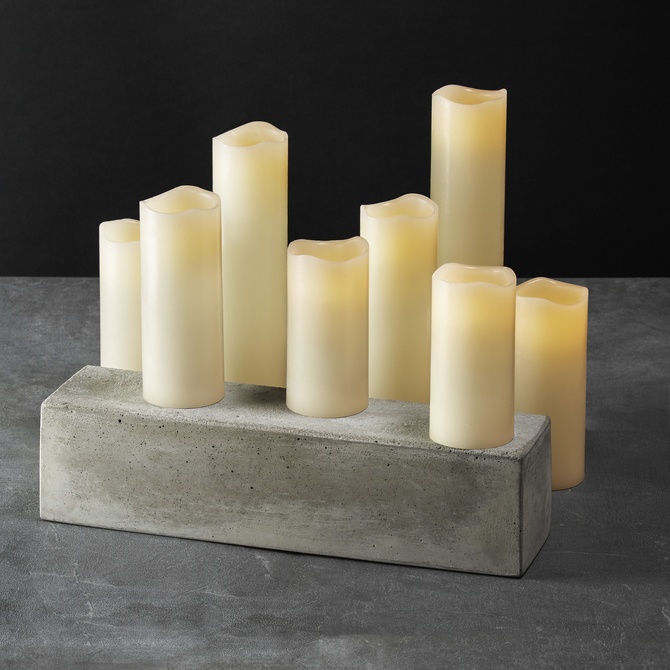 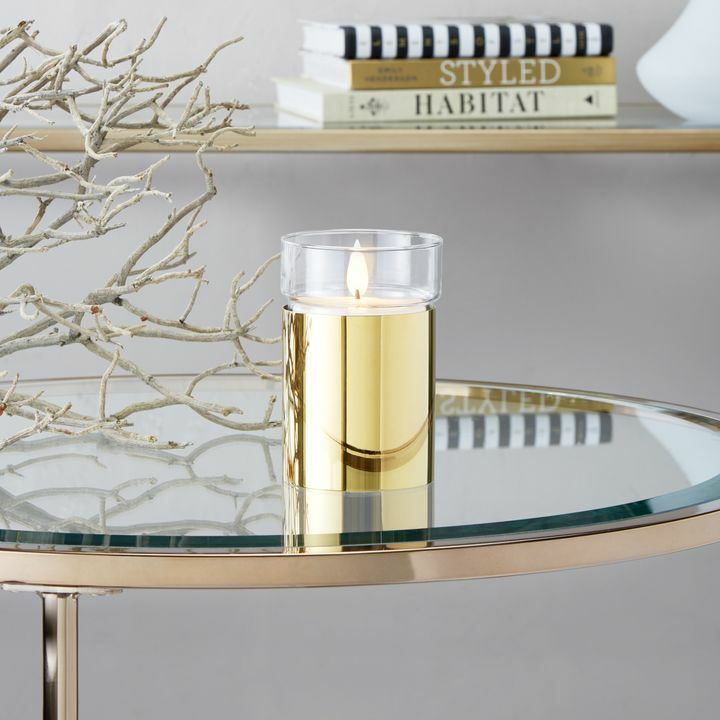 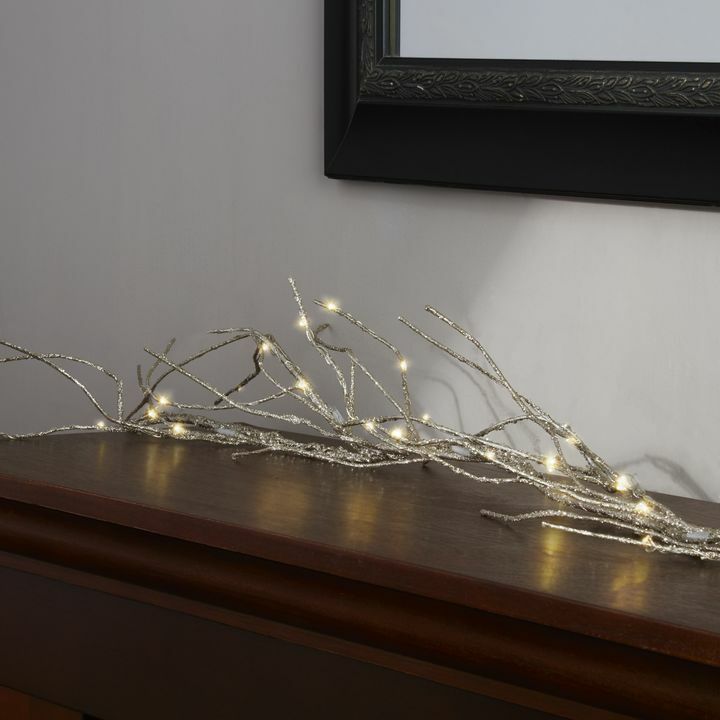 For a warm touch, enhance with gold candle holders - our favorite are the versatile mercury glass hurricanes, perfect for the holidays and beyond.